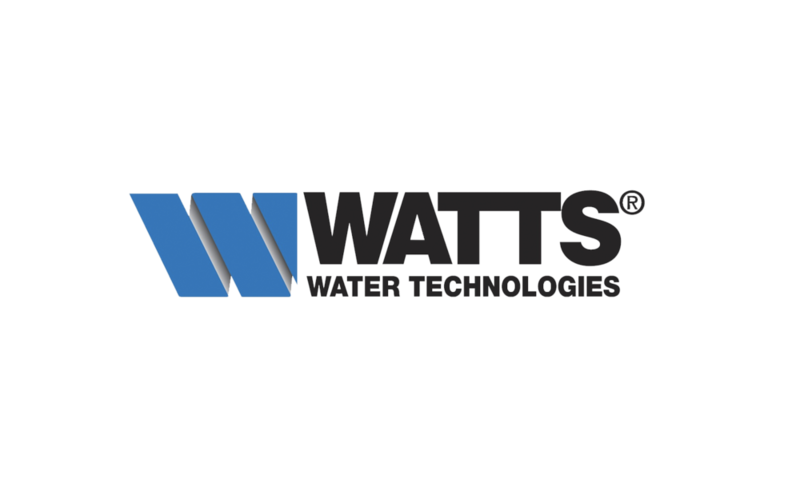 With over 50 years of water treatment and conditioning experience, Watts is known as a worldwide leader in the water quality industry. With a primary focus on commercial and residential markets, Watts specializes in Commercial, Point-of-Use (POU) and Point-of- Entry (POE) water quality applications. Rainwater Management Solutions is an industry-leading professional services firm, special-izing in turnkey solutions for rainwater and stormwater management. RMS provides com-plete rainwater harvesting systems and solutions for residential, commercial, industrial, and agricultural projects.